We have had the pleasure of working with All-State construction for the past 3 years. 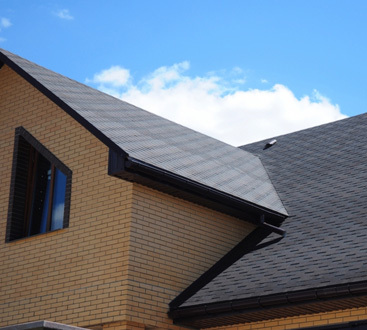 We have had them do roof inspections, roof repairs, and completely new roofs. 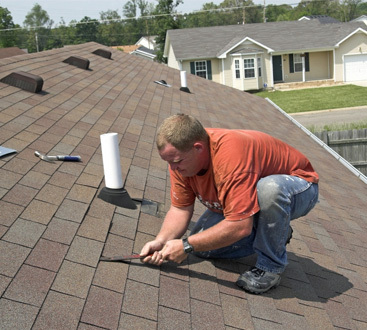 Their quality of work and materials they use are excellent. The company is responsive, on time and they pay exceptional attention to detail. We would highly recommend them for all your construction needs.